Grady took control over food (and his life) with Food Lovers!
" With the Food Lovers Fat Loss System, I lost 144 pounds "
"When I look at my before picture, I remember how trapped I felt. I had a sense of not being in control. I had a feeling that in my ministry and as a father, I was not presenting a good image. 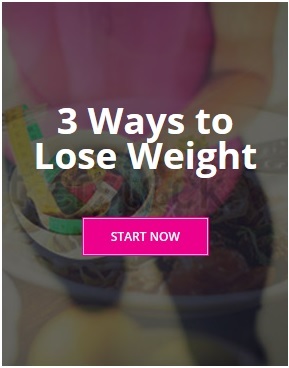 What I really found out was that when you have substantial weight gain, which I did, you have this real sad feeling, because the fundamental part of your life is food. It controls you, and you feel like you're under its control. What the Food Lover Fat Loss program did for me was that it allowed me to take control of the food. It became a tool. It worked for me the way it was created. And all of a sudden you have control back in your life. And that sense of self-control begins to work its way throughout all of the rest of your, the elements of your life, and it shows. The health benefits are incredible, and of course, there's financial benefits. When I was 327 pounds, the doctor was prescribing any number of things for joint pain, for blood pressure, for cholesterol. I was taking regular tests for diabetes. Now I'm off all my medication. My triglycerides are under 100. My blood sugar is well in the median. My cholesterol count went way down. I'm saving $90 a month in medications alone, not to mention regular lab tests for blood sugars and, and cholesterol count. 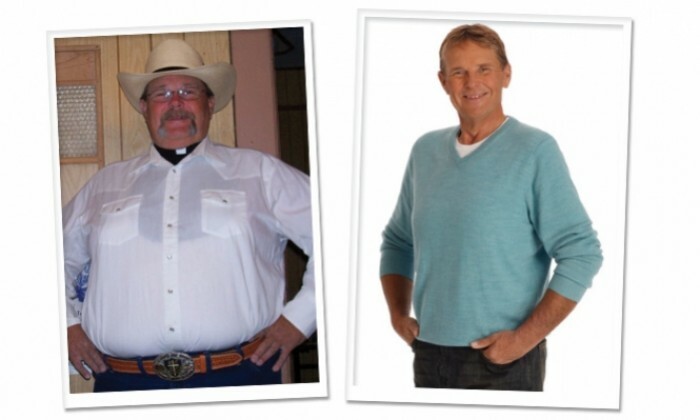 With the Food Lovers Fat Loss system, I lost 144 pounds. That's another person. I was carrying another person on my back with me. But without the burden of that company, I now have the energy, and that energy then transfers into a daily life. It carries over. It's not just about dropping that belly. It's about having the energy and the joy of being active in your own life."